Since becoming a mother, I have acquired a skill akin to a super power. It is a skill I have improved with time and I am most proud of. 10) Do an acrobatic dance whilst watching YouTube videos and baking a chocolate cake. I kid you not. You get the idea. I, and all other mothers for that matter, have this exquisite superpower that we master. It begins from the moment the child is born, becoming more and more demanding each day until our bones crack from their sheer weight. I must also mention, my left hand is rather floppy but my right hand biceps and triceps have never been in better form. Now I know why that woman on the “We can do it” poster has such admirable muscles! She carries her child with her right hand, whilst conquering the world with her left hand of course! 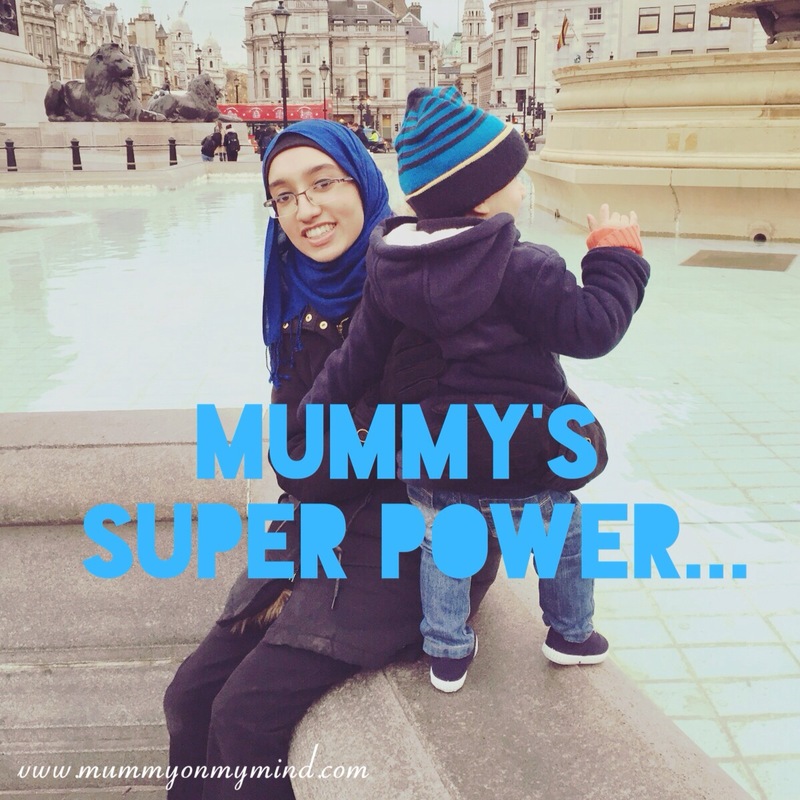 What is your mummy super power? What tasks can you accomplish with one hand? Feel free to share your thoughts in the comments section below! Number 10 made me laugh out loud! ? That is quite a formidable superpower! Haha glad it was an entertaining read! Perfect lighthearted read. Thanks for sharing. I literally had a cheesy grin on my face from start to finish. Great job! Thanks for reading! I’m glad you found it an entertaining read.